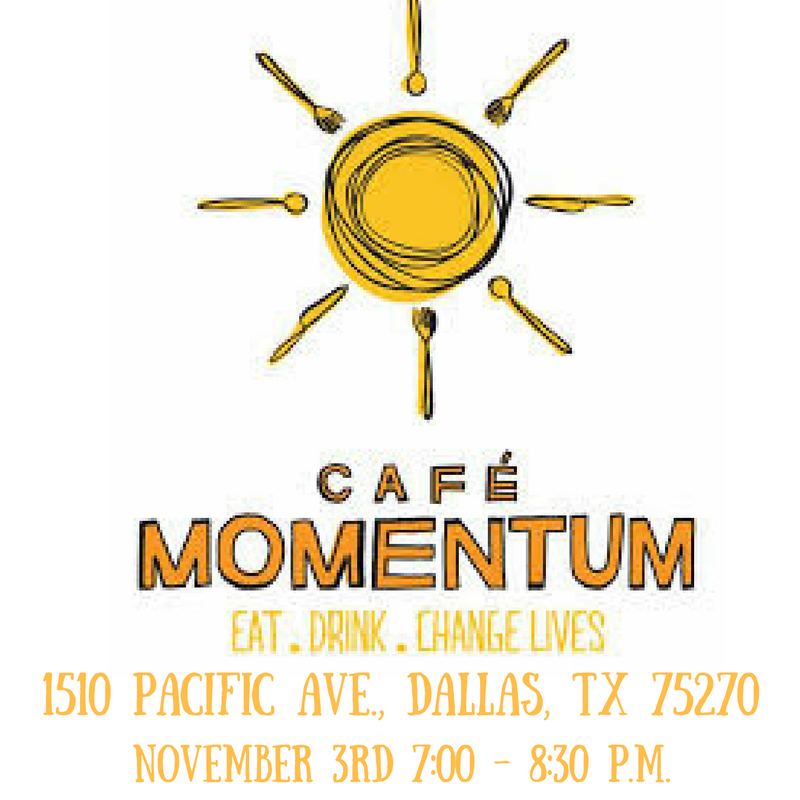 Come join us to eat, drink, and change lives! This restaurant doubles as a nonprofit helping at-risk youths learn culinary skills. We hope to see you there to support this great cause!